In this morning’s EFL Cup round one draw for the season of 2018/19, Sheffield United were given a home draw to open the competition and we will host Nigel Adkins’s Hull City at Bramall Lane. The draw took place in Ho Chi Minh City and first-round games are provisionally set for the week commencing Monday, August 13th but full details, along with ticketing information, will be announced in due course following further conversations. 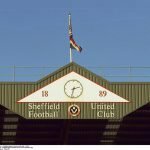 In response to the draw, Sheffield United fans were pretty emphatic in their comments, as they believe that Chris Wilder’s main and only priority this season should be to mount a greater promotion challenge to direct us towards the Premier League for 2019/20. 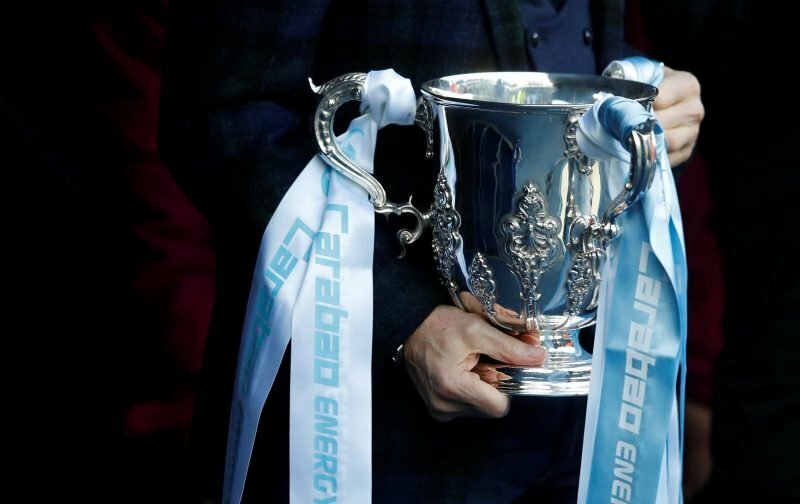 Having run the Play-Off spots close in 2017/18, confidence of going one step further and showing additional improvements are high and in order to achieve that, some are certainly happy for the Cup competition to be sacrificed deliberately if it benefits that target. Want us to be out of this sharpish if we're going to challenge for a top 6 place this season. Don't need a cup run. Yep. Hate the format and won’t be part of it no matter what. Grew up loving the “Milk Cup” this is now just some kind of youth team league cup for the top 6 teams. They can shove this competition. Looking at some of the responses, I’m guessing a couple may have been otherwise engaged with work and possibly mixed up the EFL Cup with the EFL Trophy to be honest.